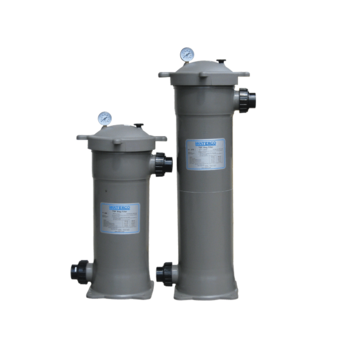 The Trimline Bag Filter (TBF) offers an economical and user friendly alternative to many liquid filtration applications with favourable operating cost benefits. TBF filter bags are particularly useful for the filtration of high viscosity liquids and liquids with a high level of particulate concentration. TBF housings are constructed from high impact polypropylene to be compatible with a wide range of fluids and its ergonomic screw down lid is designed for simple hand operation allowing for a quick filter changeover.